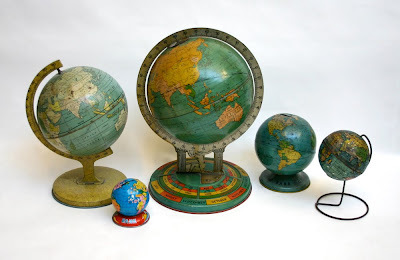 I like globes, especially the little one! 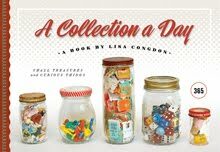 It would be a hard collection to have. One would need lots of room. Crazy about the big one in the middle. I am enjoying your blog so much! This one is so great Lisa! 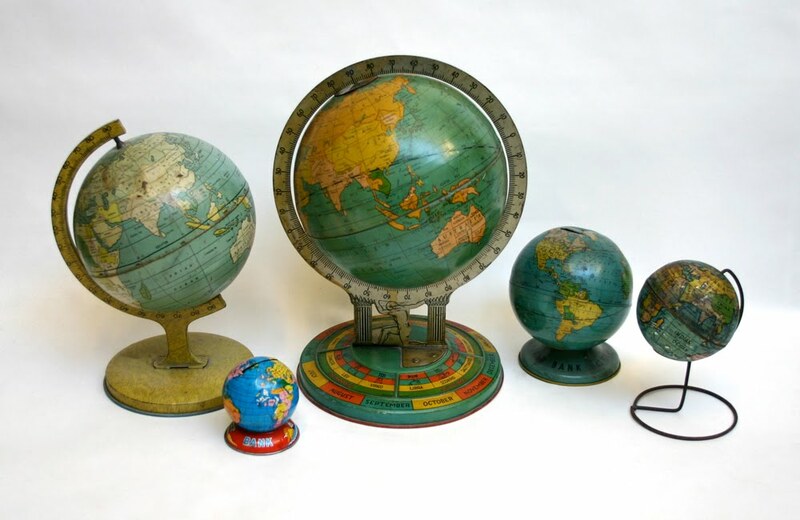 Would love to have a globes collection myself! WOW! This is one of my favourites so far. It's really interesting to see how people from a different era saw the world - particularly in a quite literal way! Great collection. Globes are among the greatest favorite collectibles.